Would Your Website Stand up to Lord Sugar’s Scrutiny? Did you watch The Apprentice last night? It totally highlighted how important it is to have a good website. The interviews – so freaking scary. 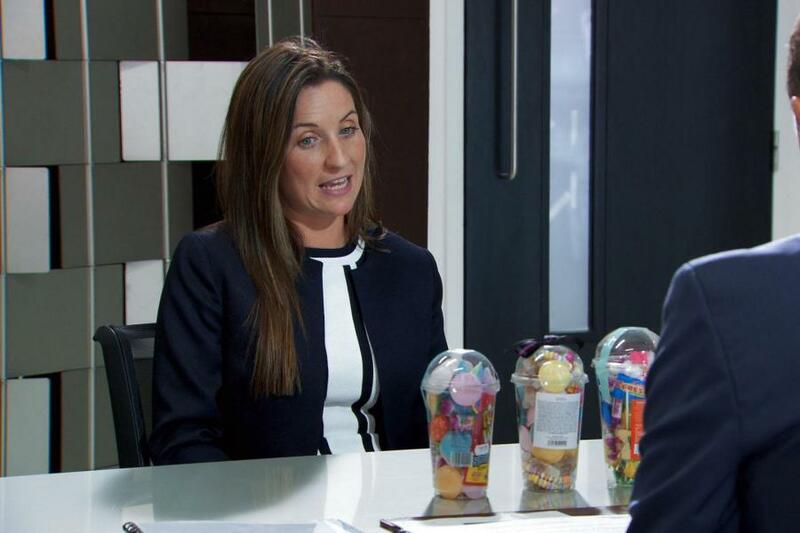 If you didn’t see it, one of the brilliant contestants Sarah, got completely ripped apart by Lord Sugar and his team of hungry wolves respected business associates because her confectionary website wasn’t up to scratch. During her interview with publishing powerhouse Mike Soutar, he noted that although the home page of her company website loaded, the links to other parts of the site didn’t work, nor did the online ordering process. She has a brilliant business, Sweets in the City, already up and running and making a good profit, yet her website was completely rubbish. In this digital age when more business is conducted online than ever before, it is vital to have a website that works. Sarah’s excuse was that she’d been focussing on developing the business itself, but as was pointed out in the boardroom (and I paraphrase), the website should be a vital part of that development, not an afterthought. Would your website stand up to the scrutiny of Lord Sugar and his team? Make sure there is a clear user journey – what do you want your visitors to know and do when they arrive on your site? Sarah may have held back because of the huge costs often associated with developing a website. Are you holding back on launching or upleveling your business website for the same reason? 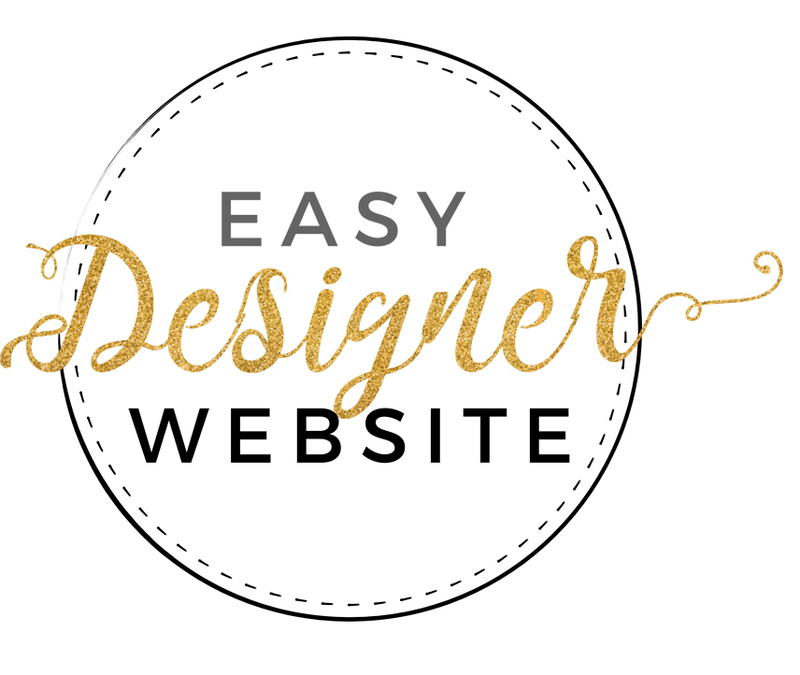 There is no need – with today’s technology it is totally possible to get an outstanding designer website that supports and grows your business and has all the technical and functional systems in place for a fraction of the price you might be imagining and for a fraction of the time and effort too. What is a brand and does my coaching biz need one? What is a Sales Funnel and Does My Coaching Business Need One?